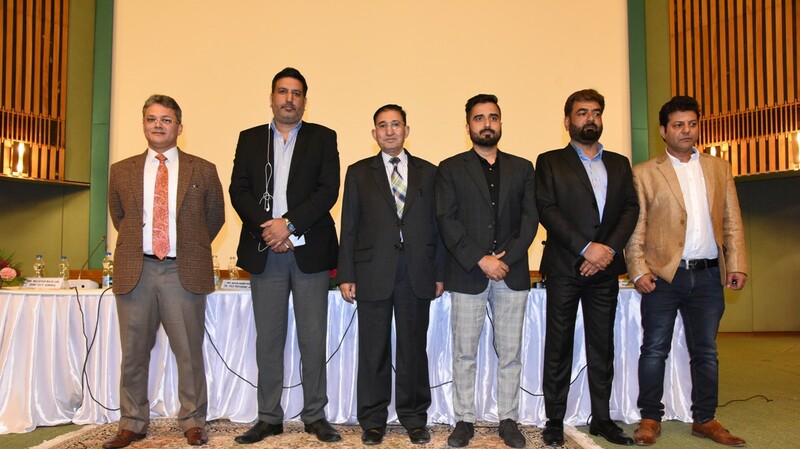 The Executive Committee of The Kashmir Chamber of Commerce and Industry expressed it’s shock and concern at the sharp increase in the use of “brutal force” against the unarmed civilians of Kashmir. The spokesman said that killings of six innocent people and brutalization of unarmed civilians at Larnoo, Kulgam calls for the condemnation in the strongest possible terms and the business community of Kashmir once again urge the Government to restrain from launching operations in civilian areas which invariably trigger more killings and worsening of the law and order situation. The seemingly endless loss of innocent Kashmiri lives is a matter of pain and anguish for all of us. Apart from the killings, there are disturbing reports about the physical and mental torment to civilians during and after the operations. Such reports were reported from Fateh Kadal and it’s adjoining areas of Srinagar city after the recent killings at Fateh Kadal on 17th of October. The Kashmir Chamber of Commerce and Industry offers its deepest condolences to the families of innocent unarmed civilians and request the business community to observe a complete shutdown on Monday, the 22nd of October, 2018 as a mark of protest against the brutalization of our population. The KCC&I has time and again appealed against giving of a free hand to vested interests, the results of which are apparent for all to see.